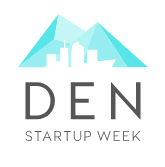 Denver Startup Week is an aptly named week long convention about startups and technology in Denver, Colorado. 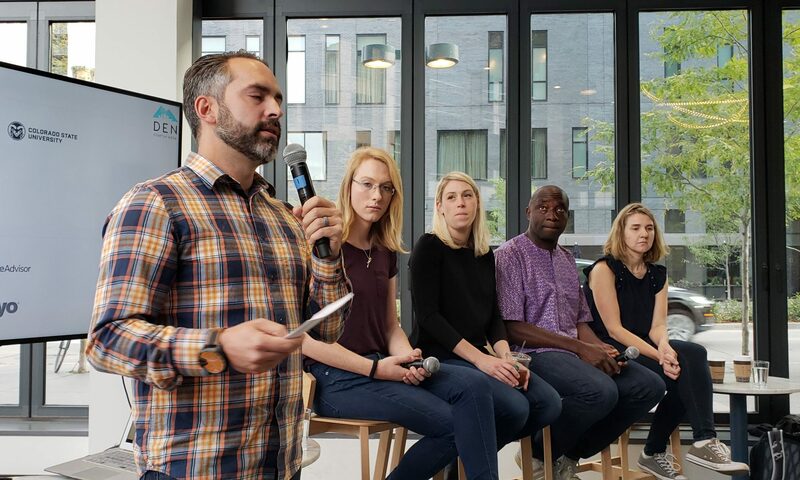 Two of the coolest things about Denver Startup Week is that it’s free to attend and it takes place in different locations throughout downtown Denver. 2018 was the first year I was able to participate in Denver Startup Week. I have watched through social media in previous years but I was never able to go because I worked as a 911 dispatcher and never felt it was a good use of my limited vacation time since I wasn’t working in the tech or startup industry. But this year in working for a tech startup with unlimited vacation time and coworkers that are open to collaboration and new ideas so I was excited to see what I could bring back to my team from Denver Startup Week. Day 3 started with another morning trip to the CapitalOne Cafe, but this time I was in the right place! I got to meet a bunch of great people who I have been following on Twitter who you can usually find running the Boulder Python Meetup as they talked about how to grow new developer communities with purpose. 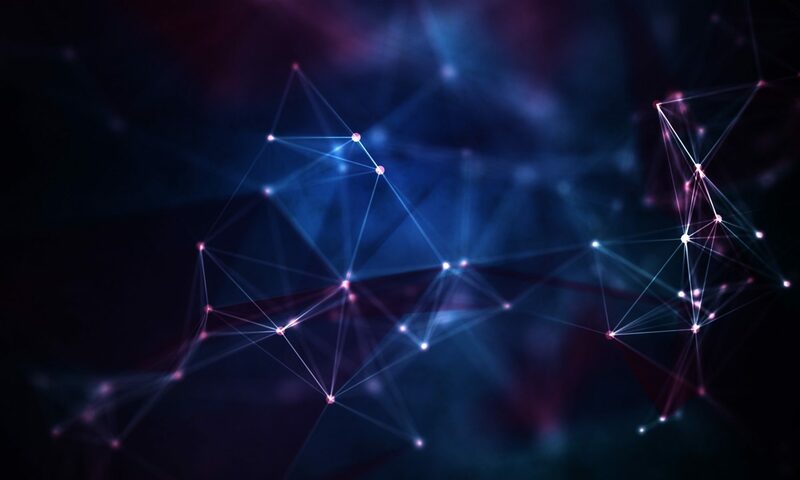 If you work with technology at all, you know that the hardest part about technology is people and even though developer communities (user groups, meetups, conferences, mailing lists, etc.) are centered around technology, it’s the people and how they treat each other that make the community. I want to spend more time learning about Python and contributing to the community just because the people involved are nice and smart, which is a pretty cool feeling! I also got to re-meet Jessica West and realized just how much I don’t expect people to remember me. I’m all for humility, but I think I take it too far there. I’m just gonna be excited to see people from now on and if they don’t remember me they’ll probably say something. The next panel I went to was one of my few panels that were not in the developer track. It was a talk about startup culture and how to scale it. This is something I worry about at Infinicept because we have a great implicit culture and I want to keep it going as we keep adding people. So I was very excited to listen to Josh Ashton, Emma Bindbeutel and… the guy that moderated the talk and works at Go Spot Check but I forgot his name. I came away from the talk feeling good that we are safe keeping our culture implicit for a while longer however I’ll feel better as we keep growing to have our culture explicitly defined. I also came away from that talk with a lot of questions because it turns out that when I have a lot of questions but only the opportunity to ask one question my mind seizes up and I end up asking no questions. At least I wrote them down so I can ask them some other time. My foray out of the developer track was short lived as the next panel I went to was about figuring out how to have quality code without having a QA team. 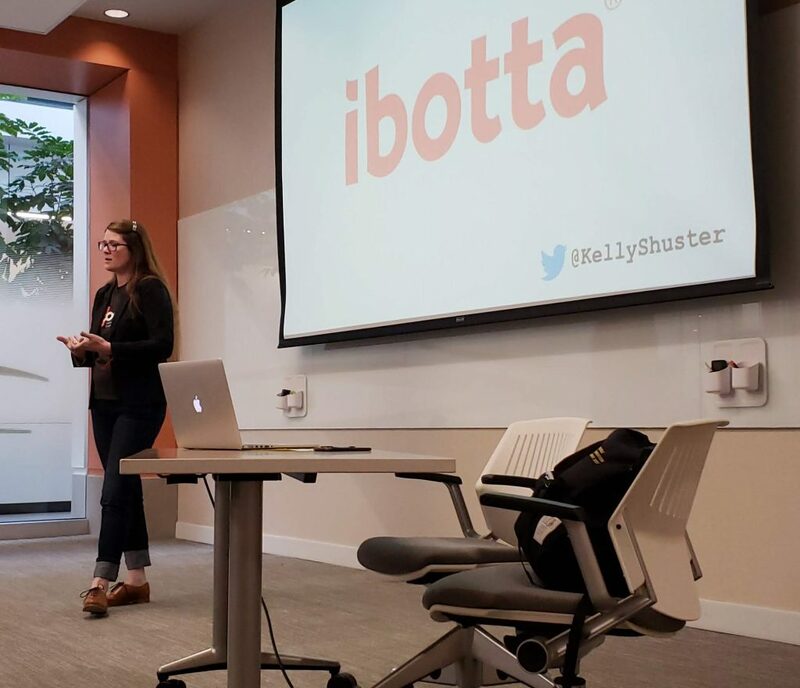 The talk was by Kelly Shuster who leads the Android engineering team at Ibotta. Since my company also does not have a QA team I was very excited to hear how a successful company like Ibotta does this. The overall lesson of the talk was to have an open, honest process around development that is owned by everyone involved. One of the really cool things Ibotta uses is feature flags, a thing I hadn’t heard about before. I really like the idea of having a flag that can be used to turn a feature on and off! I also like that there’s a routine and a reason to the release process that is used and respected by everyone in the process. I need to take these ideas to my team because I think they’d help out a lot or at least get us talking about how we want to own the quality of our applications. On the way to the next panel I struck up a conversation with a random woman on the 16th Street Mall Ride about software development, QA testing and the relationship between developers and testers. When I got to the panel about empowering diverse engineering teams for success, it was not what I expected. Jesse White from Bluprint was the lone presenter. He talked mostly about the challenges of going from developer to manager which was neat to listen to, but since I haven’t even reached my first full year of my software development career it was not really applicable to me. He made some good points and brought up good concerns and issues but those are things that I don’t need to worry about yet. It's day 4 of #DENStartupWeek so I'll go over my Day 3 lessons. – 3 out of the 4 talks I went to were a part of the Developer Track but all 4 takes were all about people. Previous PostPrevious Colorado Tech Weekly #282: My Daughter Knows More About Quizlet Than I Do And GO VOTE!